Melo who? 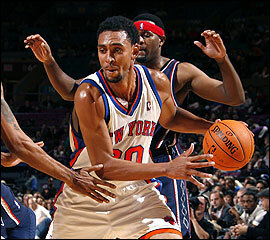 Newsday is reporting that after Jared Jeffries is bought out by the Rockets, he’s coming home back to the Knicks. The Suite got an early hold of the tribute video that will be used in his return.